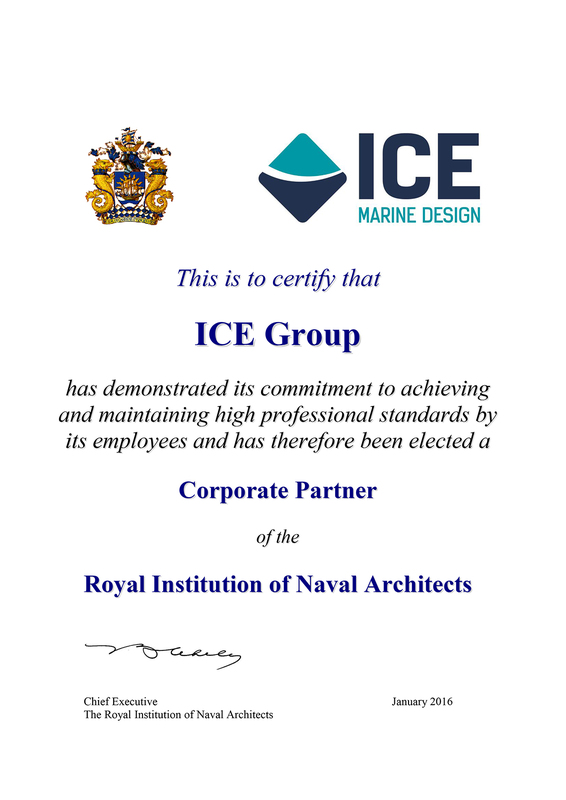 The International Contract Engineering (ICE) group is Europe’s largest independent ship design consultancy. 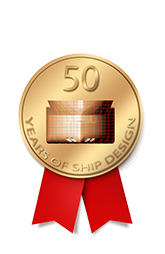 It is an amalgamation of a long-standing U.K. provider of marine design services and a former Romanian state-owned ship research institute established 50 years ago. 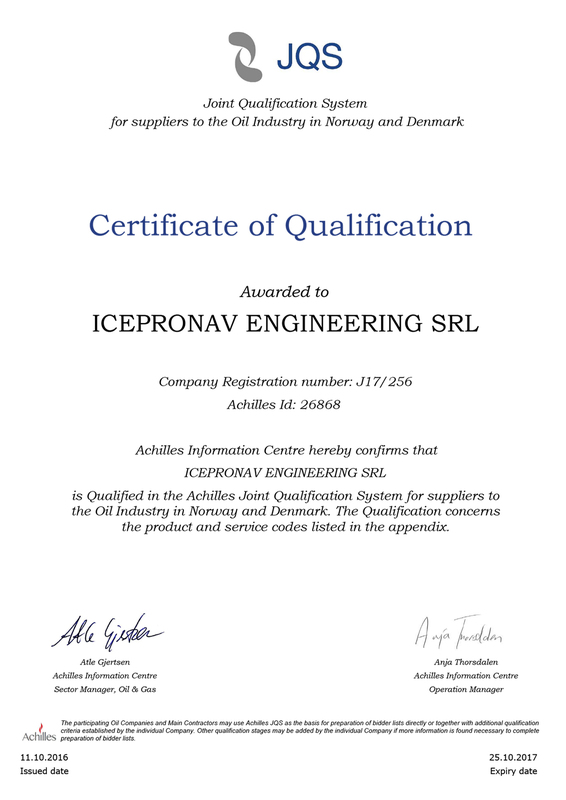 ICE is a corporate member of the Royal Institution of Naval Architects (RINA) and is qualified under the Achilles register as an approved service provider to the North Sea Offshore Industry, which includes some of the world’s most demanding customers. 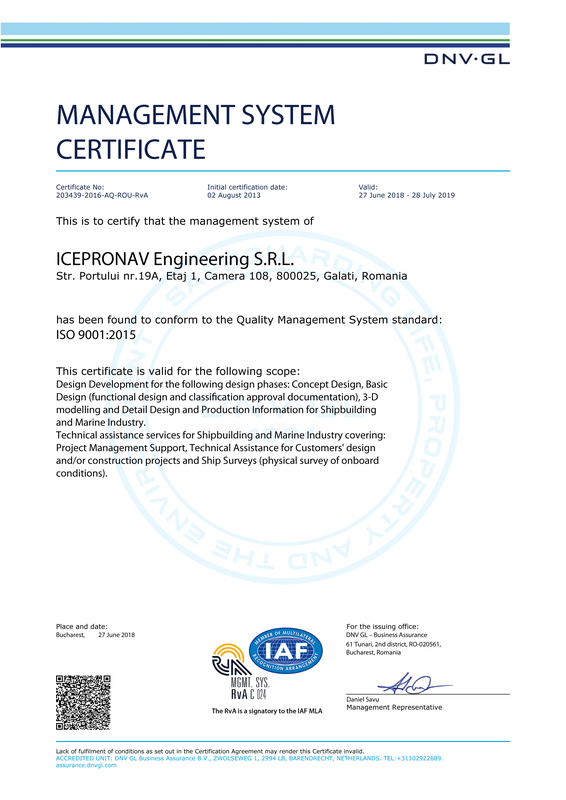 ICE’s ISO 9001 Quality Management System is certified by DNV-GL and has been successfully audited by several international oil companies and major EPC contractors.